We’re currently looking to grow our team at REPUBLIC OF WORK by adding to our existing team of Community Associates who manage our community activity, events and marketing. A number of full time and part time roles are available. REPUBLIC OF WORK Cork City is an Innovation Campus, located in the heart of Cork at 12 South Mall, the cities most prestigious business address. Our members are typically entrepreneurs, business owners, freelancers, large corporate companies and Multinationals and those involved in business innovation. Because we all share the same space, you'll get to meet many business owners, and learn how they run their businesses! Work on community initiatives designed to develop connections between members, including member introductions, event support, email and print communication. Ensure that the your building is fully operational and processes are running smoothly. Assist with building operations and maintenance to ensure the highest level of member experience. Ensuring the building is clean and well kept. Assist with set-up and breakdown of events and meetings. We are looking for someone who can easily think on their feet, take initiative and is ultimately a go-getter. Customer service and/or sales experience a is a major plus but we’re hiring for people that best represent the helpful, energetic, friendly attitude that we want at REPUBLIC OF WORK. Strong verbal and written communication skills, exceptional organisational and multitasking skills are essential. A passion for entrepreneurial communities and business is a plus but in general, we’re looking for people who can demonstrate integrity, dependability, responsibility, accountability, self-awareness, work ethic, and empathy. If you’ve ever been accused of being ‘too happy’ you might just fit in here! 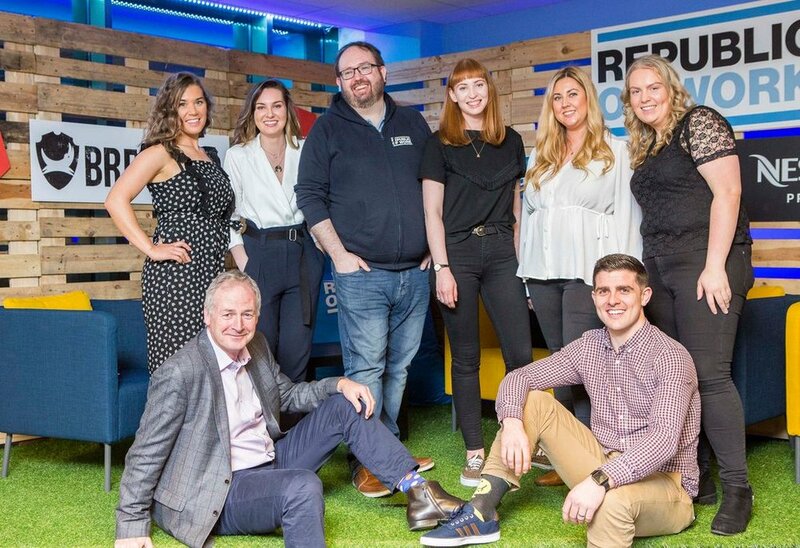 Apply today at jobs@republicofwork.com, with an up to date CV, a cover letter or link to a short video explaining why you want to work here! Please also include your availability (Full or Part-time) and per hour/salary expectations. Please note applications without a Cover letter/video will not be considered.